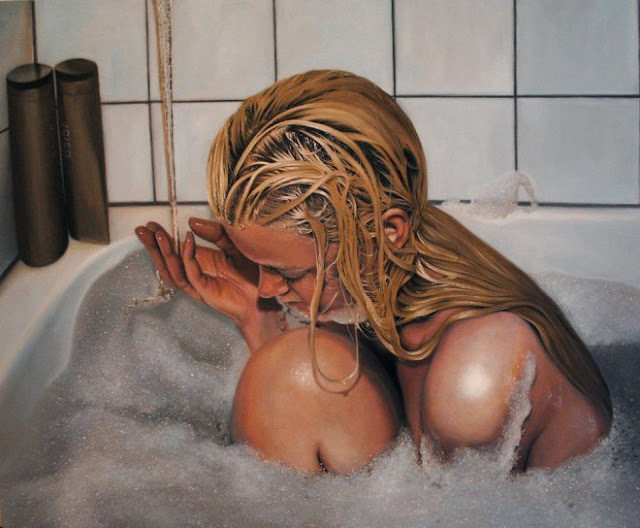 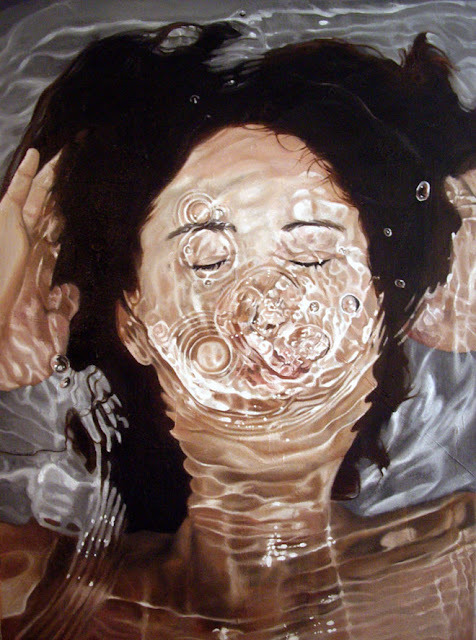 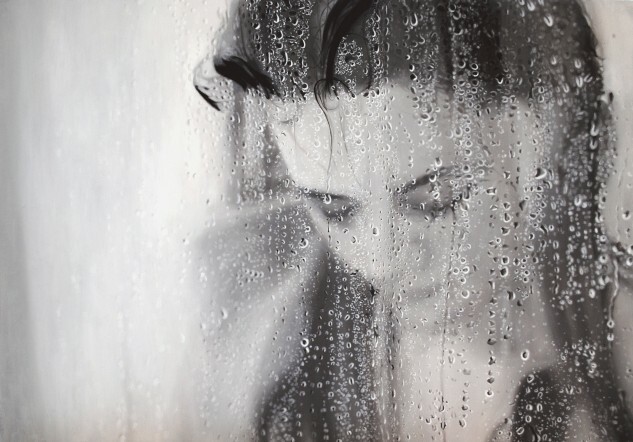 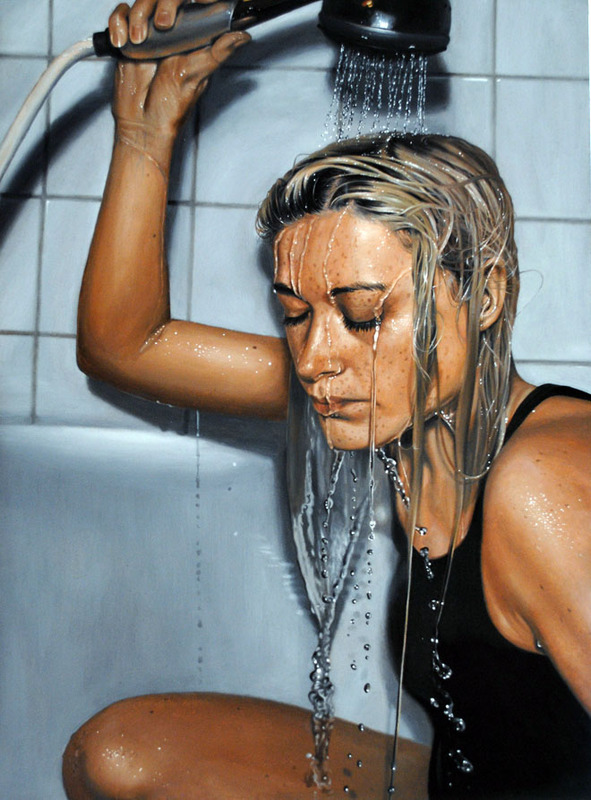 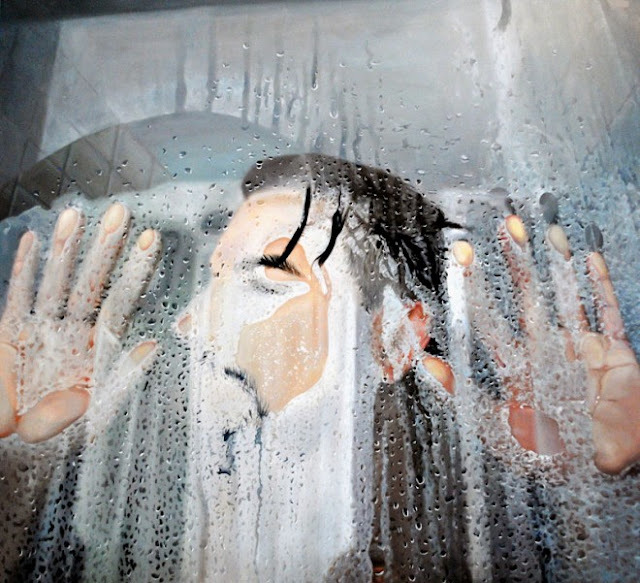 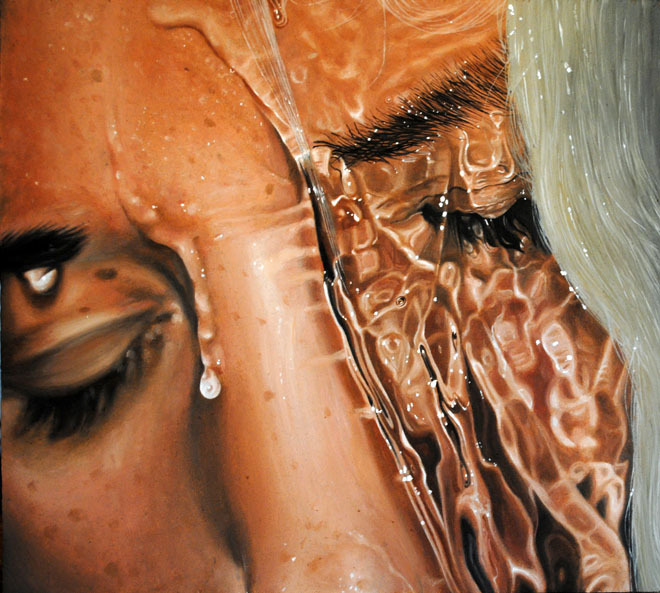 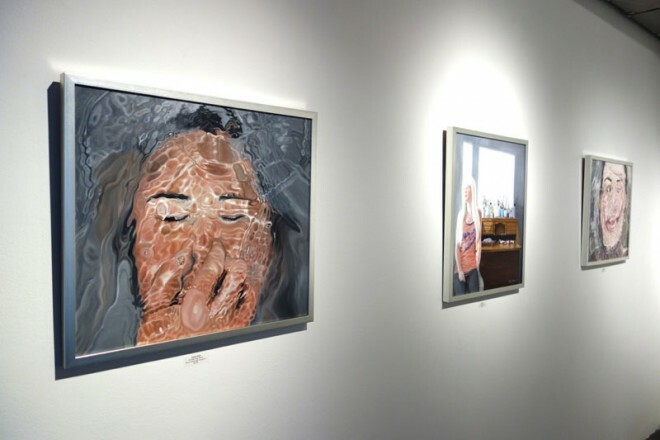 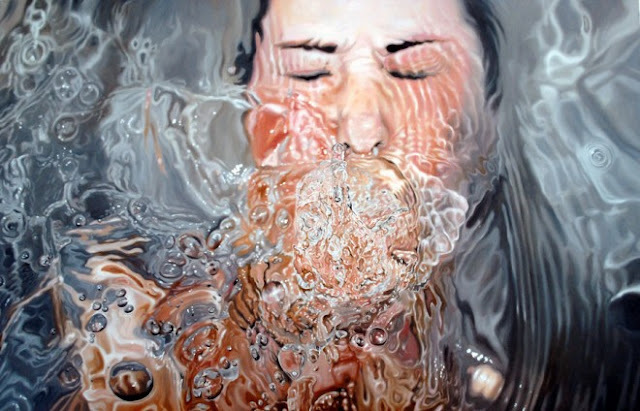 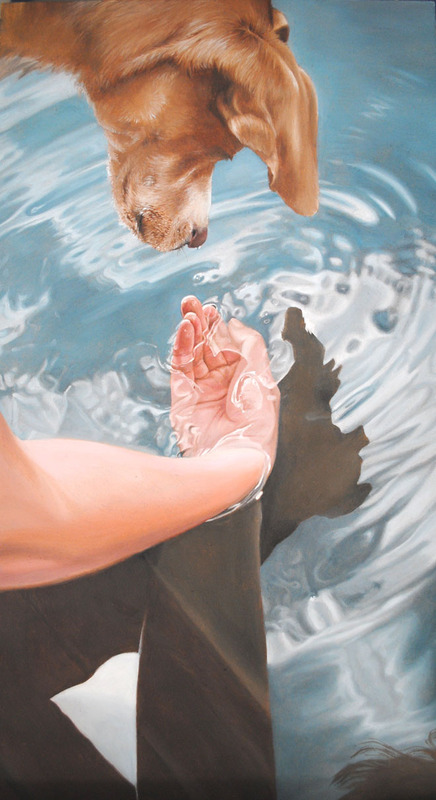 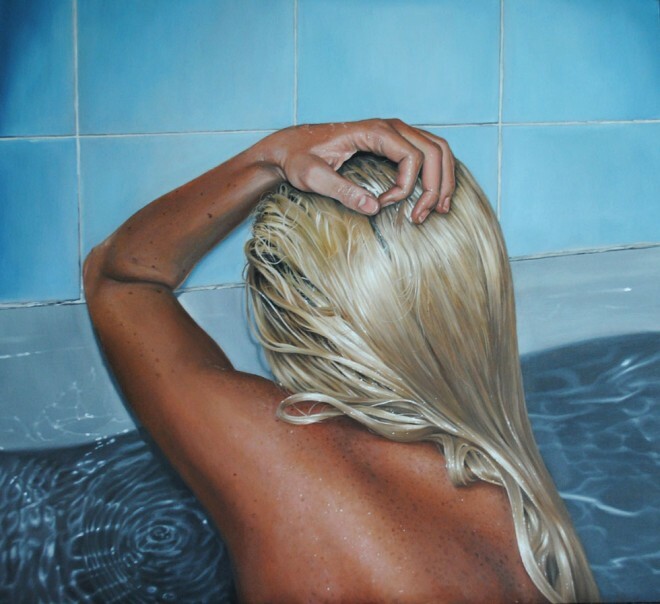 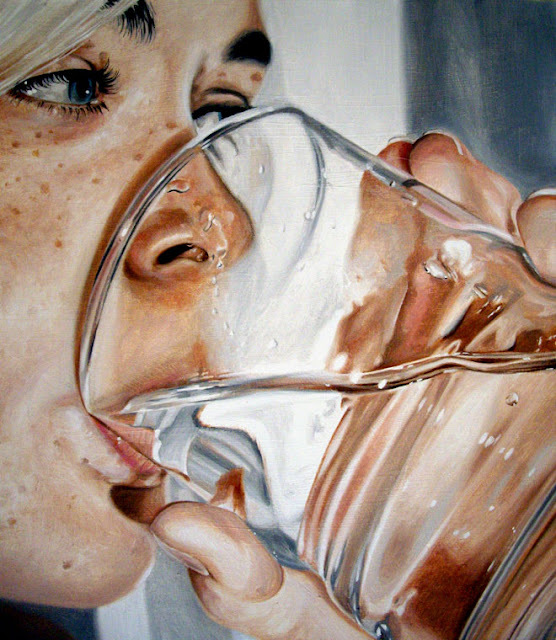 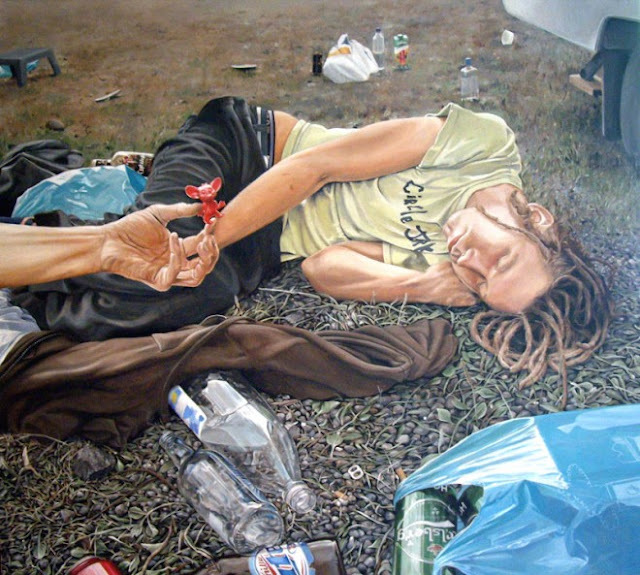 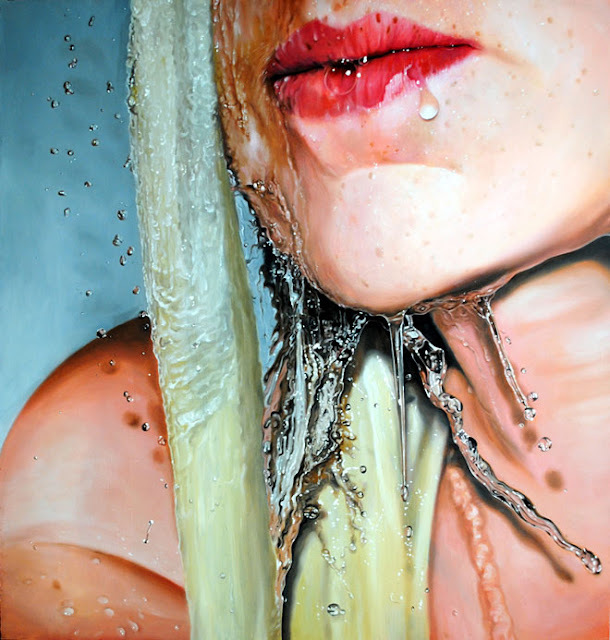 Linnea Strid was born in 1983 and lives and works in Stockholm, Sweden. She is a hyper realist painter and i have loved her works a lot, so decided to share some of them here with you. 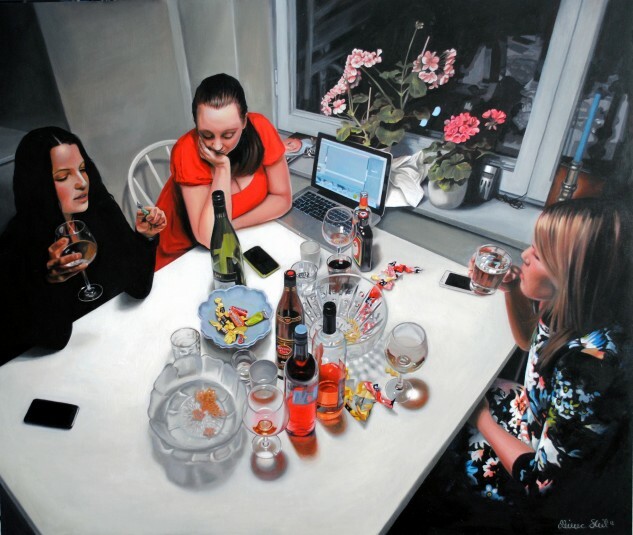 She have had numerous solo and group exhibitions all around the world's various countries such as Sweden, Los Angeles, New York, Spain, London, Portland etc. 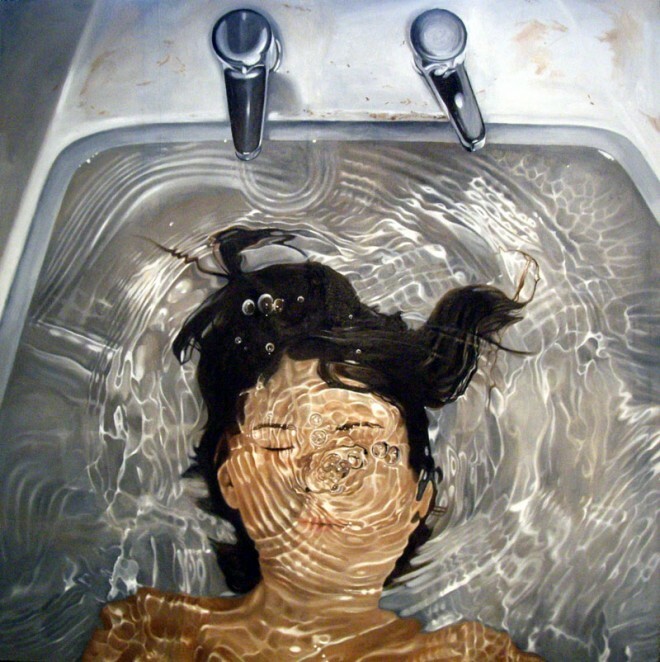 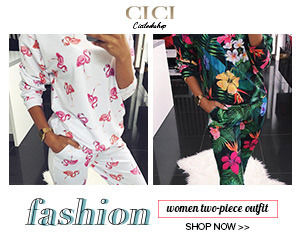 Following is a glimpse of her works.